The United States Penitentiary (USP) in Atlanta, Georgia, houses high security male inmates and has a detention center for pre-trial and holdover inmates and a satellite camp for minimum security male inmates. 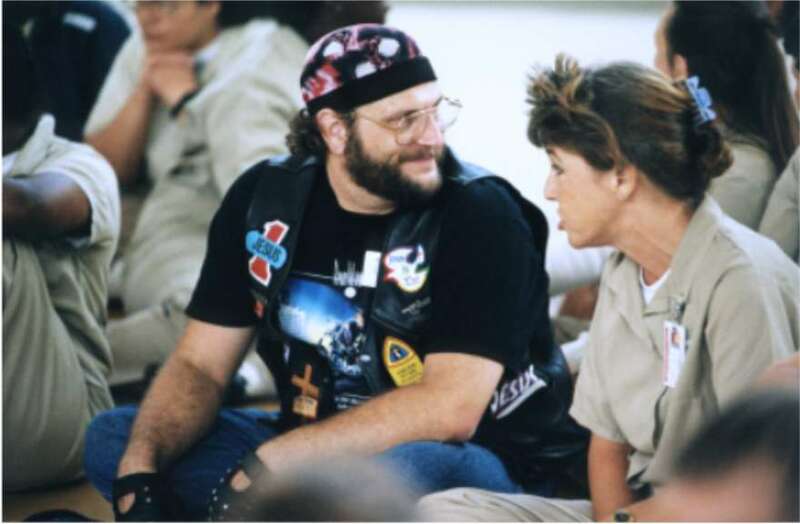 We currently hold Shabbat services for 6-10 inmates on the 3rd & 5th Friday of each month. These men are actively seeking to understand the truth of Messiah and live a G-d centered life.